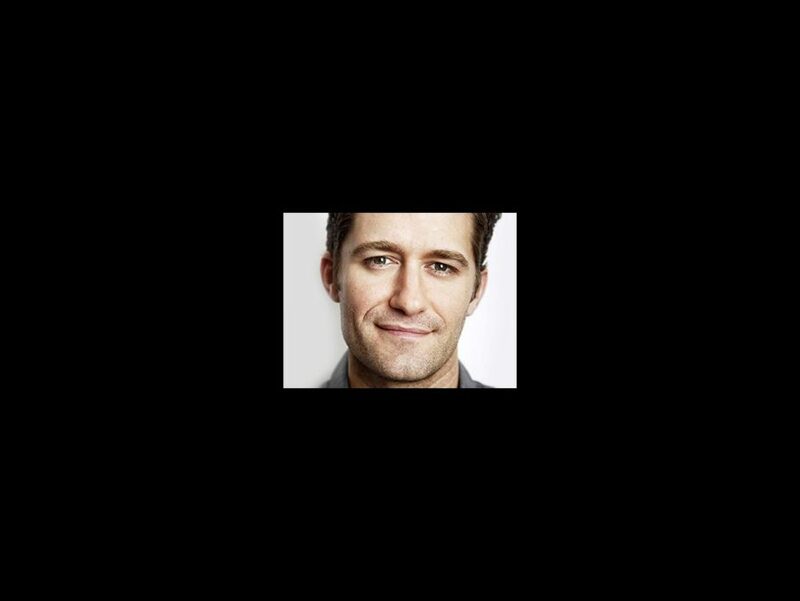 After months of speculation, Tony nominee and Glee star Matthew Morrison will star as J.M. Barrie in Broadway's Finding Neverland. The production, directed by Tony winner Diane Paulus, features music and lyrics by Gary Barlow and Eliot Kennedy and a book by James Graham. It will begin previews on March 15 at the Lunt-Fontanne Theatre. Opening night is now set for April 15. Morrison, who is widely known for playing Will Schuester on Glee, starred in an industry-only workshop of Finding Neverland in New York in late March. He was nominated for a Tony Award for his performance in The Light In The Piazza in 2005. His other Broadway credits include Footloose, The Rocky Horror Picture Show, Hairspray and South Pacific. Based on the 2004 film written by David Magee, Finding Neverland follows the story of Barrie and his relationship with the family of widow Sylvia Llewelyn Davies. Llewelyn Davies' children eventually became Barrie's inspiration to write Peter Pan. The recent American Repertory Theater production of the musical in Cambridge, Massachusetts, starred Tony nominee Jeremy Jordan as J.M. Barrie and Olivier Award winner Laura Michelle Kelly as Sylvia Llewelyn Davis. The Harvey Weinstein-produced musical overhauled its creative team in 2013, bringing on board Paulus, Barlow and Graham. The production will feature choreography by Mia Michaels, scenic design by Scott Pask, costumes by Suttirat Larlarb, lighting by Kenneth Posner and sound design by Jonathan Deans.